A special mashup of Kickback Kingz Media’s two podcast, The Blerd Perspective & KBK Present. Phenom, Sirius Lee, Ms. Brown & Blankman give you their views on your world both inside and outside the realm of the nerdy. – Jar Jar Binks actor speaking on suicidal thoughts after fan and critical backlash of his character. A little help can take us a long way. Welcome to The Kingdom! 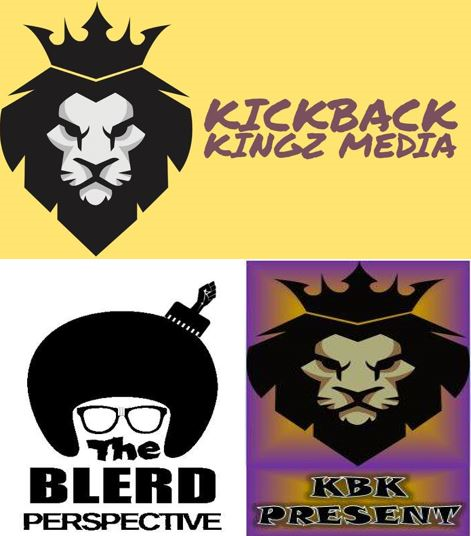 Kickback Kingz Media in conjunction with Side Spin Media bring to you The Blerd Perspective. Every week your host King Phenom, King Sirius Lee, Ms. Brown & Blankman share their opinions on comics, movies, TV & pop culture. It's like hanging out with your friends, only better.